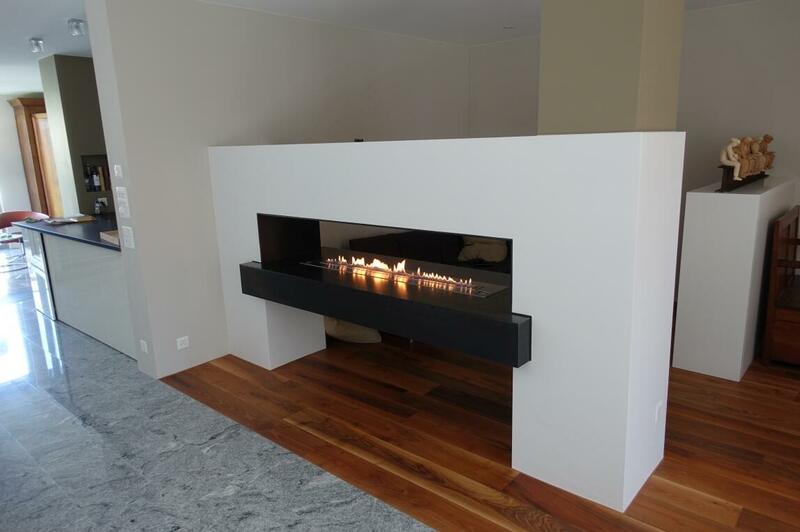 Although modern design bioethanol fireplace becames parts of modern houses,But Here we´d like to inform you here about the hazards that surround the use of ethanol heaters in the home and provide some tips for using bioethanol fireplaces safely. 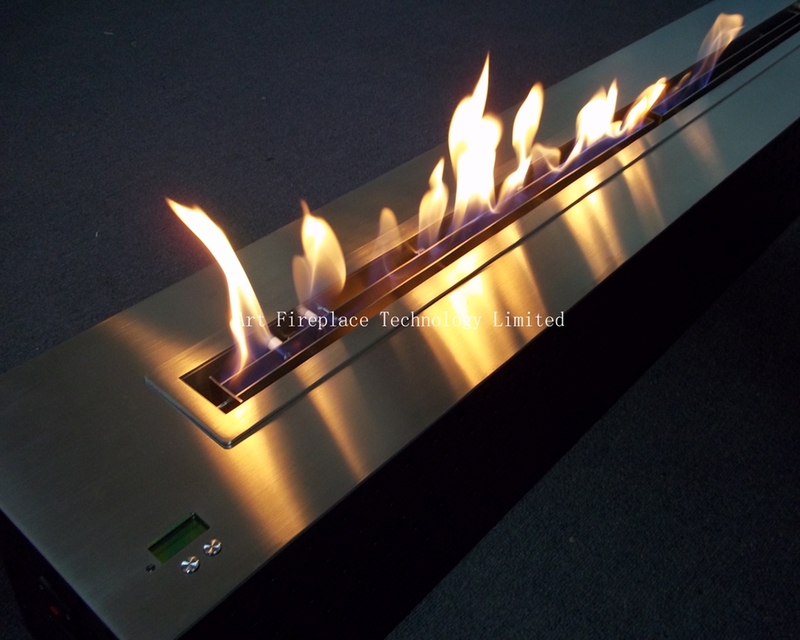 When consumers are initially introduced to the concept of having a bioethanol fireplace for home use they are typically very excited. 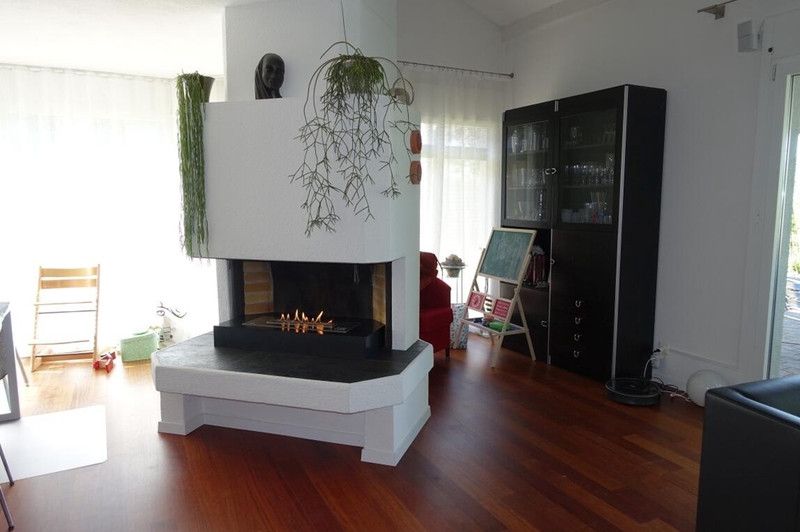 There indeed are many benefits to using this type of fireplace, but unfortunately the benefits are usually the only details discussed during the sales phase. The reality of the situation dictates that there are benefits, but they come hand in hand with health and safety concerns, which stem from the use of this unit as well. 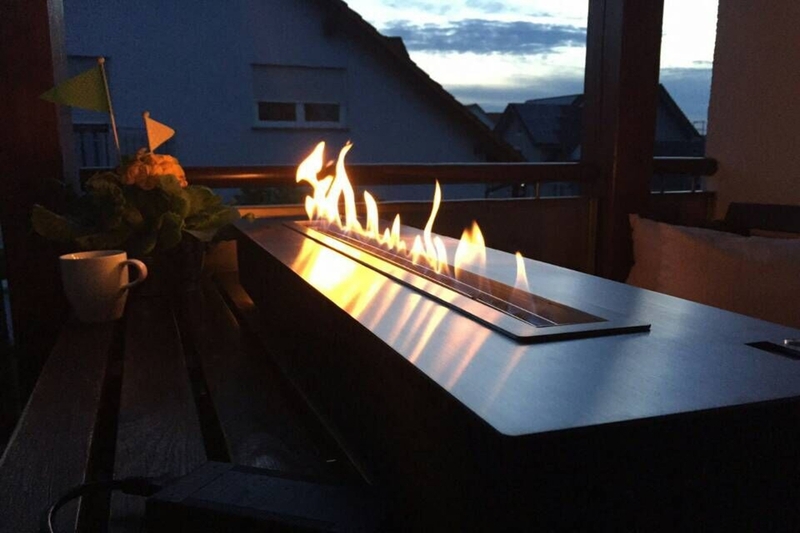 Education, combined with good practices in regard to safety, will enable you to enjoy your bioethanol fireplace without deep concerns for the safety of you and your family. When you shop for this type of unit it is vital that you ask questions from both sides of the spectrum. 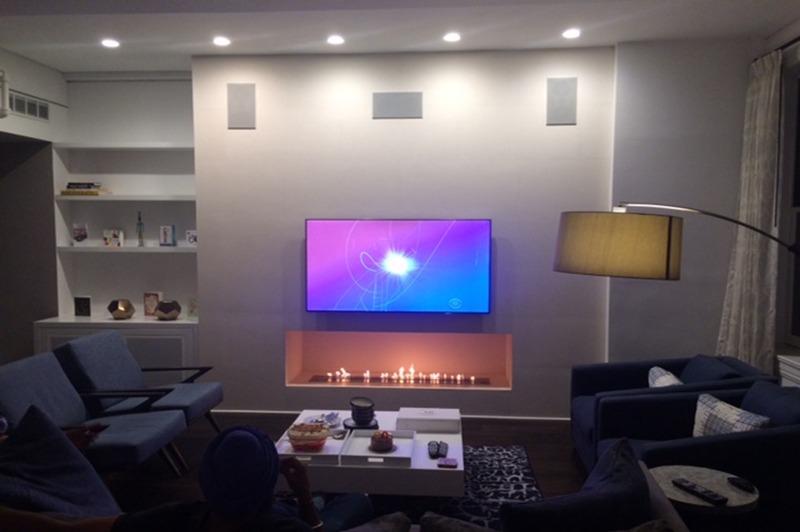 Yes, you want to know all of the benefits of this fireplace as it applies to home use, but you also need to gather all the information you can on the potential problems. What specific risks are their to utilizing this product, and what can be done to reduce those risks? 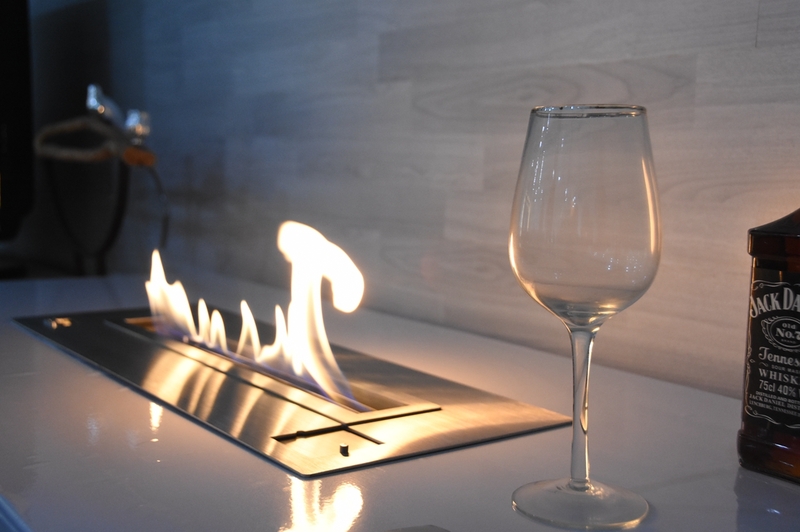 Below we will discuss a couple of the problems with having a bioethanol fireplace for home use, as well as some of the good practices that will allow you to enjoy one of your own. We all know fire needs oxygen to burn. If you are considering placing the fireplace in an area that is basically air-tight, think again. The fact of the matter is, if the room of choice is used by humans, you have a terrible potential for death by suffocation. 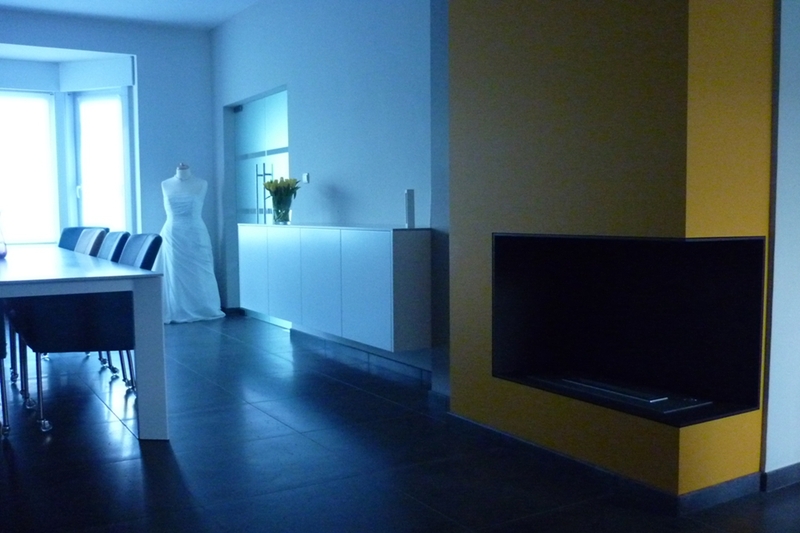 You need to choose an area of your home that allows you complete control over the amount of air-flow experienced. When in use, make sure there is plenty of ventilation at all times. Smart, strategic placement will avoid disaster. Extreme caution must be taken whenever dealing with the fireplace fuel. Any spilling of the liquid will typically result in the liquid igniting; any liquid that may splatter will certainly catch fire. This in itself is a dangerous thought if one is considering this type of fireplace. 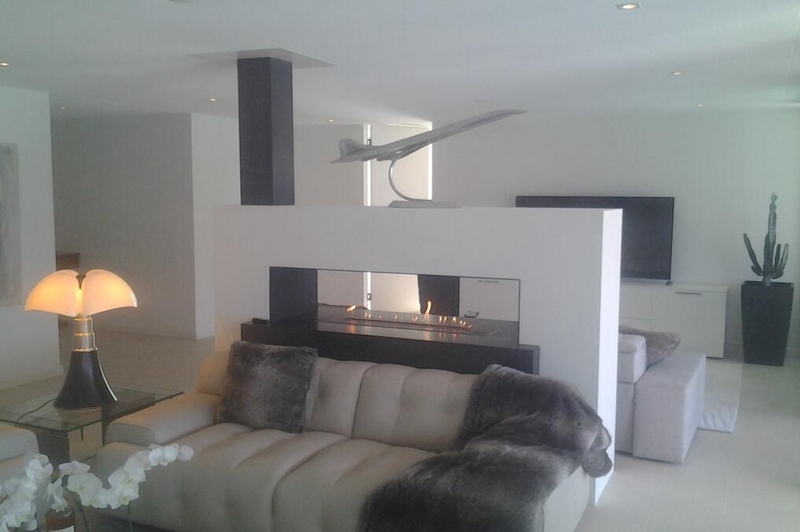 The fireplaces themselves are very sensitive to there surroundings, being known to ignite easily. Another cause for concern is the fact that you must be precise and sure in the various aspects of re-filling, and it can be a delicate procedure. Waiting 15 minutes after the flame is completely dead is a good rule of thumb. At this point it is safe to begin your refill process. Keep in mind that the unit will possess a burner. 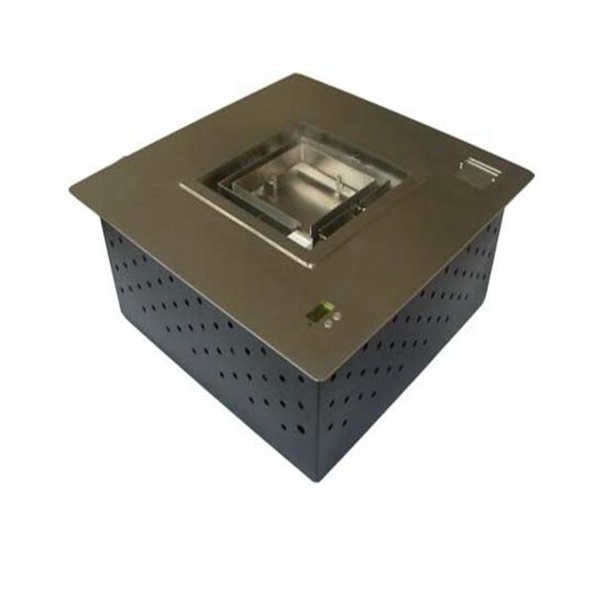 This burner is able to reach very high temperatures, and you should exercise extreme caution when working with it. If the burner were to ignite the liquid, it could yield disastrous results as well. This is the bottom line: the burner must be cool before adding ethanol! Because there is a flame involved in ethanol units it is very important to be prepared for anything ahead of time. Have fire-extinguishers or any other anti-fire material to assist in an emergency. You will also have the need to store the fuel. It is always best to keep the amount to a minimum that you actually have in your home. Storage of anything more than 2-3 liters should be outside of the home, in a storage area ideal for such chemicals. Ethanol is not a liquid that will ignite spontaneously, it should be kept far from any potential flame. The best thing to do is simply buy it as you go. Storage around the house is just dangerous. It is recommended that any users of this fireplace be thoroughly educated. 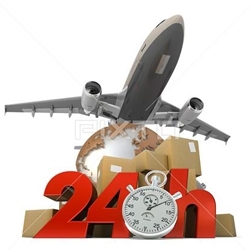 Training classes that provide knowledge on using these products are held regularly in most areas. You should also familiarize yourselves thoroughly on all warning labels and their meanings. By knowing the unit inside and out you are making your job a lot easier. 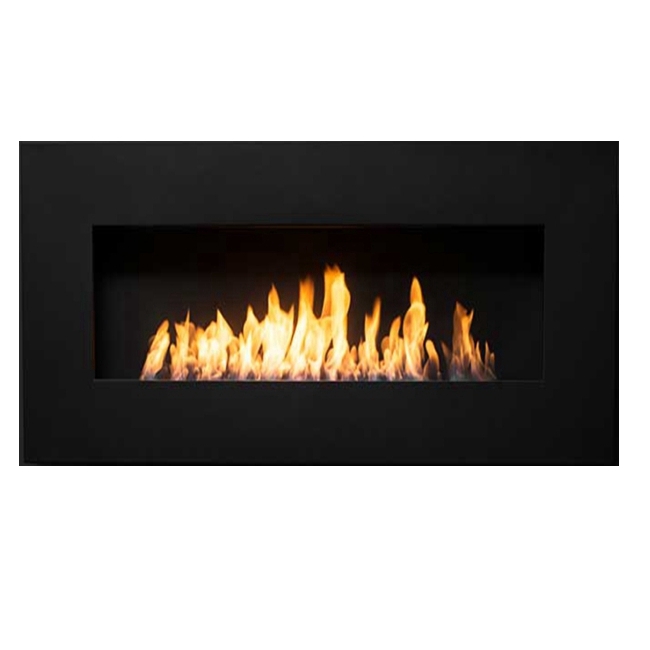 * Keep any flammable items a distance of at least 4 feet when the fireplace in hot or in active use. * Read all instructions provided by the manufacturer of the unit. * Never place any foreign items into the fireplace. * No animals or children should be permitted within close proximity of the unit; children should never be allowed to use or tamper with the fuel at any time. * Do not move the fireplace while it is in use, or still heated from previous use. * Use the precise fuel specified for the unit you intend to operate. Do not deviate or use an alternative fuel of any kind. * Clean up even the slightest spills immediately. * Do not store fuel in an area that will be exposed to sunlight at any time. 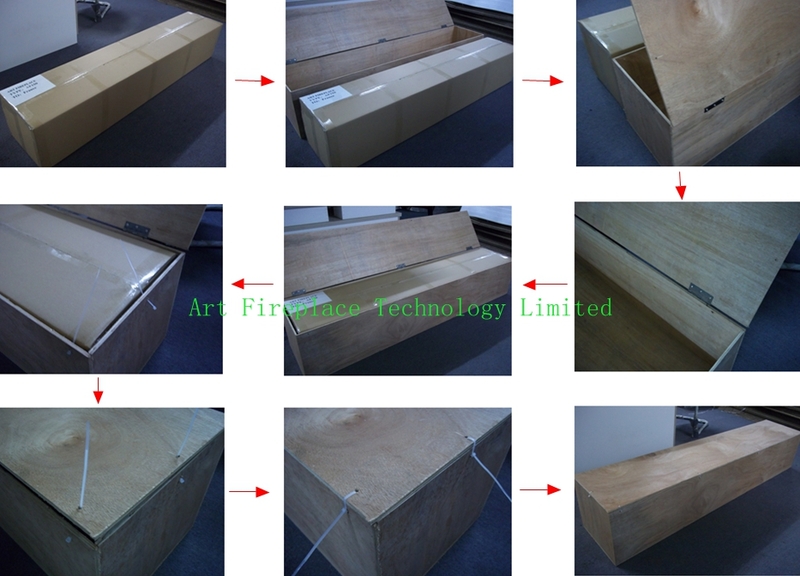 It should be stored in a cool, dry area, if it must be stored. * When attempting to ignite us only an elongated ignition system, such as an extended match or lighter designed for that purpose. Keep back from the open flame. * Never attempt to refuel without the unit flame being out entirely. This can be difficult to tell in the flame’s end stages. The best technique is to let the unit cool entirely before ever working with it. * Take special care to never overfill the unit. This results in spillage that has a high potential to catch fire. Taking time and acting with great care is the best way to handle this fuel at any time. 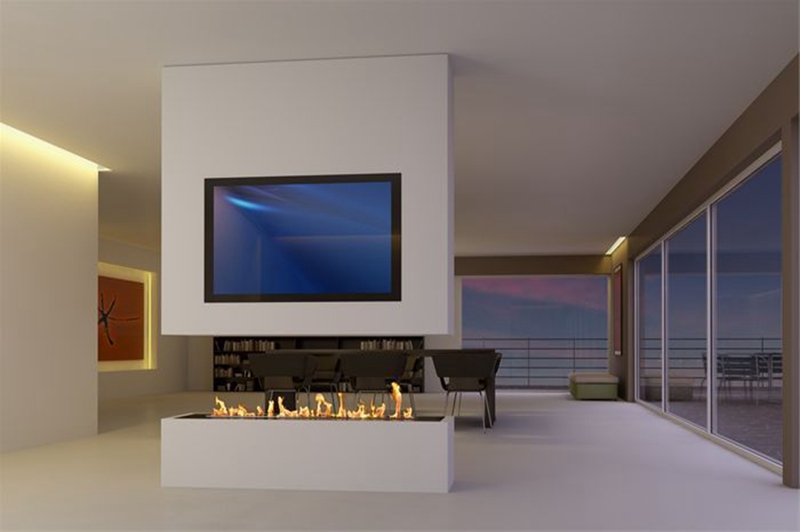 ← How are Art ethanol fireplaces different?